South siders, here we come! 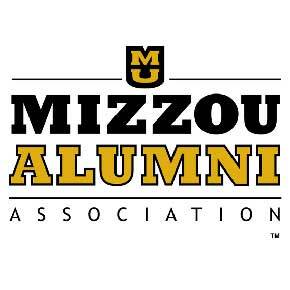 Coming off a big win, the Mizzou Football Tigers take on Indiana’s neighbor Kentucky. The Tigers are fighting for their fifth win of the season on their way to bowl eligibility. 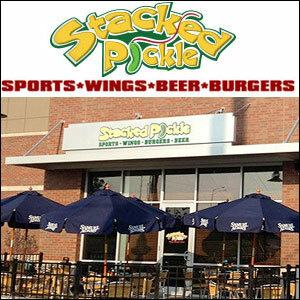 Since the opponent is Kentucky it’s appropriate that this weekend, Oct. 27 at 4 p.m., we’ll be cheering on the team on the south side at the Stacked Pickle off Southport Rd. It’s located at 7040 McFarland Boulevard, Indianapolis, IN 46237, (317) 884-9024. As always; family, friends and children are welcome. Again, this watch party is on the south side of Indy.